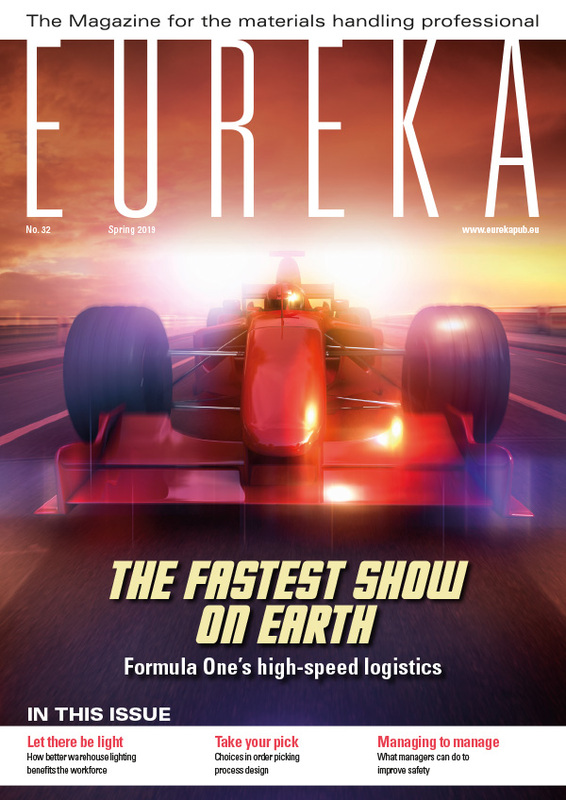 In the autumn 2011 issue of eureka we reported on Team Antarctica’s mission to build a solar powered vehicle for their Antarctic trek, and how Cat® Lift Trucks enabled them to do some serious testing under winter conditions in Finland. In 2012, the project was looking again for a helping hand and got it. Gian Schiava finds out what has been achieved. First, to recap: Dutch adventurers Wilco van Rooijen and Fokke van Velzen together developed a project to build a sustainable, solar powered vehicle to take them from Patriot Hills, a field camp on the Antarctic, to the South Pole and back. Their aim is to use this 2300 km trip to draw attention to the situation in Antarctica. Although currently protected against oil exploration by the environmental Protocol under The Antarctic Treaty, the region is under threat. The protocol ends in 2048 and the big oil companies are getting ready to roll in. The adventurers want to inspire young people, the decision makers of the future, with the concept of sustainability and demonstrate the practical value of alternative sources of energy. These youngsters, they hope, will then be prepared to fight for the preservation of the planet and to create a world that survives on alternative energy sources. Wilco and Fokke asked the University of Applied Sciences in Utrecht, the Netherlands, to design and build a prototype car. The first tests, carried out at the manufacturing facility of Cat Lift Trucks in Finland, yielded a great many positive results and gave the project team the confidence to take the next step and build a strong and durable car, to carry the two adventurers on their 2300 km trek. At the time, Järvenpää was experiencing its highest level of snowfall for 25 years, providing a perfect testing ground. So what has happened since? Based on the results of testing in Finland, a list was drawn up of what needed to be done in order to make the car strong enough for success. Alongside this, one of the most striking changes is that the project is now called Mission Antarctica 2048. This refers to the year in which oil companies may start drilling in Antarctica, an eventuality the project is seeking to prevent. Mission Antarctica is making a strong statement about alternative energy sources and that this continent should remain preserved, by showing the world we can survive with alternative energy sources. This time, six students from Hogeschool Utrecht and one student from Avans Hogeschool, supported by six students from ROC van Amsterdam, were entrusted with carrying the project on to the next phases of development, culminating in a necessary second test. The project team asked Cat Lift Trucks again whether they could make use of their facilities in Järvenpää, Finland. The request received a positive answer and group of five students quickly prepared to go testing in Finland. The focus this time was on the endurance of new electronics and tyres, and identifying the right (read efficient) tyre pressure for the conditions. As a result of the previous round of tests, work had also been done on the steering and suspension, and the adapted components were now to be put to the test. The students also planned to put in a considerable amount of mileage to study how the vehicle would cope under the cold and snowy conditions in Finland. When they arrived in Finland it turned out that it hadn’t snowed this much in 25 years, and for 6 days they were able to conduct an extensive program of testing and driving. All the hard work yielded a great result: the project is well on track for the 2300 km ride at the end of the year. It may seem far away, but the crucial factor is that there is only a small window of opportunity, between December and early February (summertime), when the conditions are good enough to take the trip. Unforeseen delays at the testing stage could easily have led to missing the opportunity. During the testing period, the students received a visit from the two drivers, Wilco and Fokke, who tried the car out for themselves. As originators of the Antarctica project they were very pleased. “After all the preparation and engineering work, we consider this test in the cold of Finland essential to proceed. We can now safely say we can go ahead with the preparations for the next episode – a final endurance test of driving at least 100 km on a beach at the end of April!” said Wilco van Rooijen. As their motto is “Dream, Share, Dare & Do!”, they cannot wait until the actual ride, which is scheduled for December 2012 to January 2013. As well as taking part in the beach test, Wilco and Fokke are trying to get as many sponsors as possible on board, who share their goals of protecting the planet by promoting sustainable ways of using energy sources. Progress can be monitored at www.teamantarctica.nl. Cat Lift Trucks has once again supported the expedition by arranging shipment of the vehicle to its warehouse equipment manufacturing site in Järvenpää, Finland. On-site support included loading/unloading services as well as the provision of an electrical power supply. 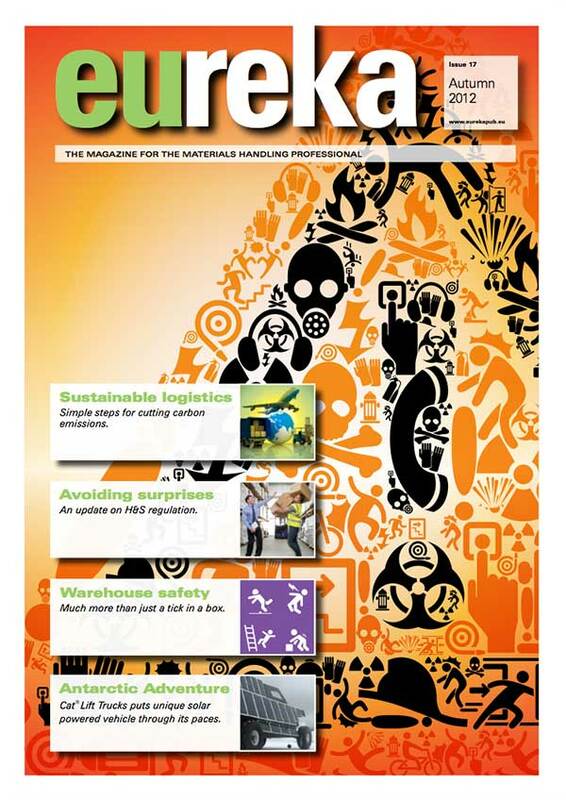 Cat Lift Trucks is proud to be supporting this adventure, especially considering the aims of the overall project. As part of its product development strategy, Cat Lift Trucks is continuously evaluating alternative energy sources for its lift trucks with the aim of reducing carbon emissions to a minimum. The opportunity to give further support project Mission Antarctica 2048 was therefore one that could not be missed. Early next year eureka hopes to be able to report on this amazing trip at the South Pole. On Friday the 27th of April 2012, we saw an unusual scene on the beaches of Bloemendaal, one of the more trendy and hot places on the Dutch shore and where Dutch people go to see and to be seen. Instead of the usual open topped sports car, the scene was dominated by a rugged vehicle, driven by solar power. The roar was perhaps missing but the sight was nonetheless spectacular. 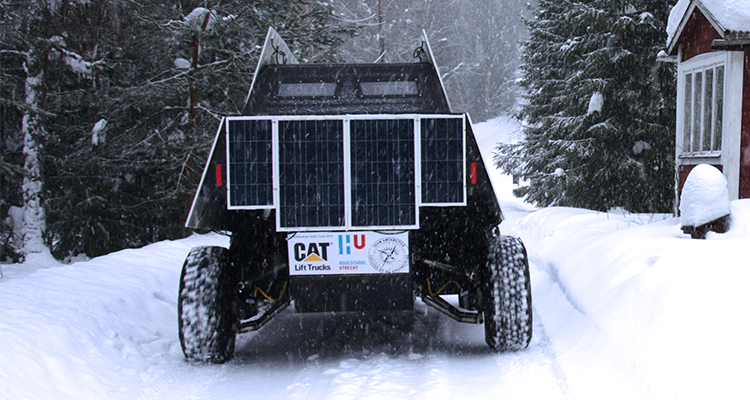 Wilco and Fokke were putting the Solar truck to the test and in particular they were curious about how the car would drive after the decision to drive with a lower tyre pressure in order to avoid getting stuck in the snow. The results are slightly ambiguous; driving went really well and the car had no trouble with traction in the sand (which is comparable to snow), the downside of this decision is that relatively more solar power is necessary to get the car going. Energy consumption was much higher than expected and the car builders now need to consider adding more panels or find ways to use less energy.